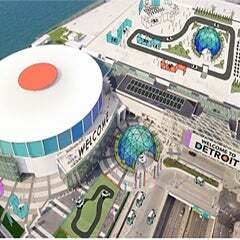 Auto show dynamics are changing globally as the auto industry undergoes its biggest shift in more than a century. With this, automakers are seeking out increasingly creative ways to debut vehicles and engage with consumers. 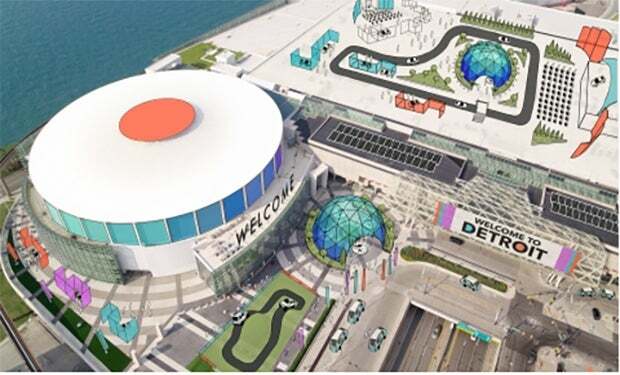 NAIAS plans have been underway for more than a year to reschedule the show and provide a fresh international platform for hundreds of brands to highlight their innovations. 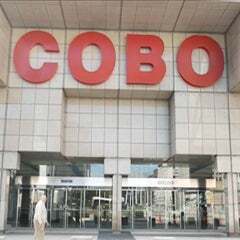 "It's a total game changer, Rod Alberts is always ahead of the curve," said Claude Molinari, Cobo Center general manager. 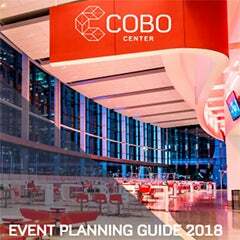 "I'm really excited about the future of this event and where we're going!"